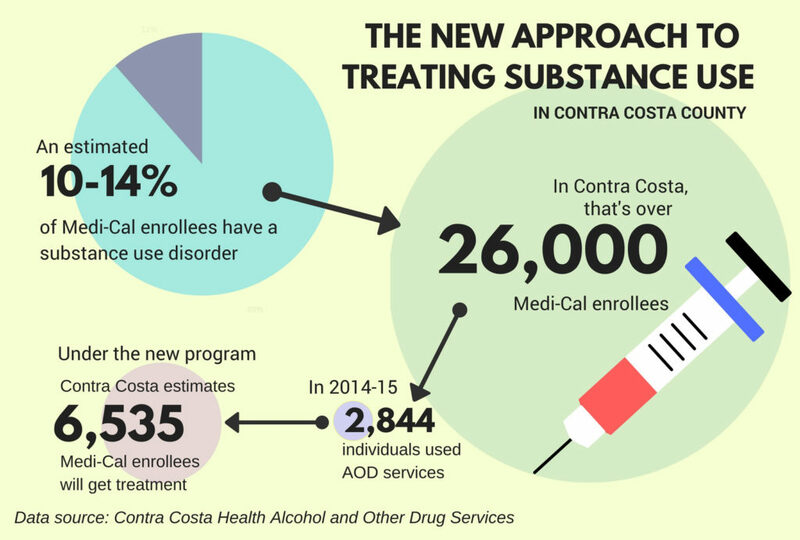 Contra Costa County has opted into a pilot program for treating Medi-Cal enrollees with substance use disorders. Experts are optimistic that the program will help more people suffering from substance use disorders get treatment quickly. As Richmond Police Department’s crime prevention manager, Michelle Milam’s brings her literary background to law enforcement. AdamsCrest Farm gives Richmond residents, like Diana Leal, an opportunity to learn and farm in their community. Urban Tilth has created a new source of affordable, fresh, and local food for Richmond residents through its CSA box program. While the food helps improve physical wellbeing, the act of growing it promotes emotional wellbeing, according to Urban Tilth employees. Vision to Learn, a nonprofit that provides free glasses and screenings to children, partnered with Pogo Park to screen over 200 children’s vision in August and September, providing 91 kids with free eyewear for the new school year. Wildfires in wine country have created hazardous air conditions for the entire Bay Area, affecting most heavily children, the elderly, and individuals with respiratory conditions. Congress missed its September 30 deadline to extend funding for community health centers. 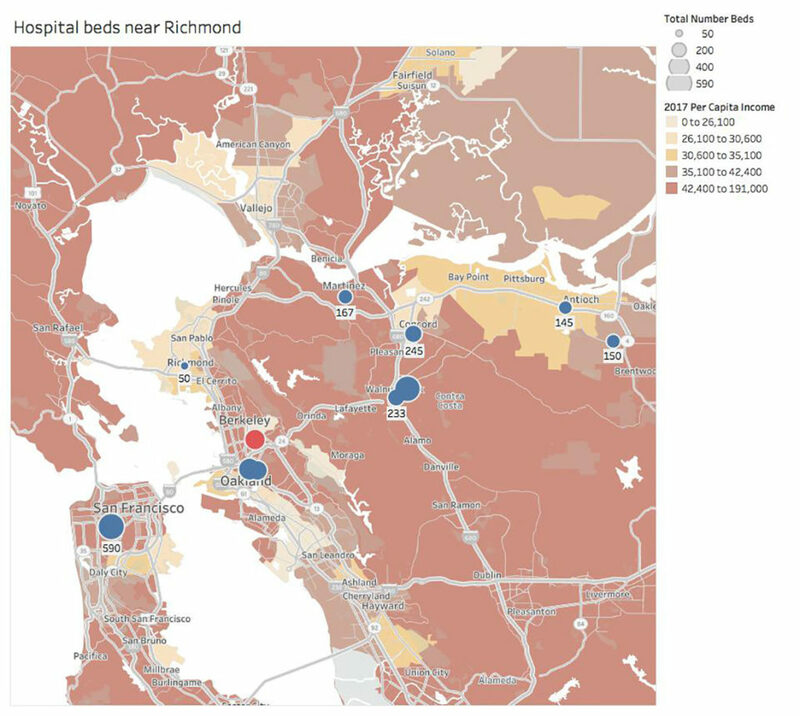 Now Richmond health centers are bracing for the worst, while advocates scramble for another solution. Republicans recently failed again to repeal the Affordable Care Act. But if Congress doesn’t act by tomorrow, Contra Costa County health clinics that serve thousands of low-income patients could still lose millions of dollars from the federal Community Health Center Fund–which is set to expire tomorrow.